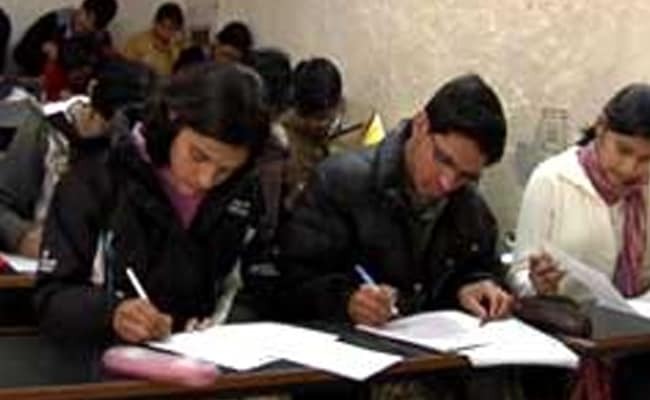 NEW DELHI: Denying the rumours on advancement on the CBSE Class 10 and Class 12 exams to February, an official confirmed to NDTV that the 2018 board examinations will be held in March. In recent months, several reports and rumours have emerged suggesting an early time table for the board exams. According to a source, CBSE is currently working on the formalities of the All India Secondary School Examination or class 10 and All India Senior School Certificate Examination or class 12 board exam date sheets and the stakeholders will be intimated about it as it is ready. 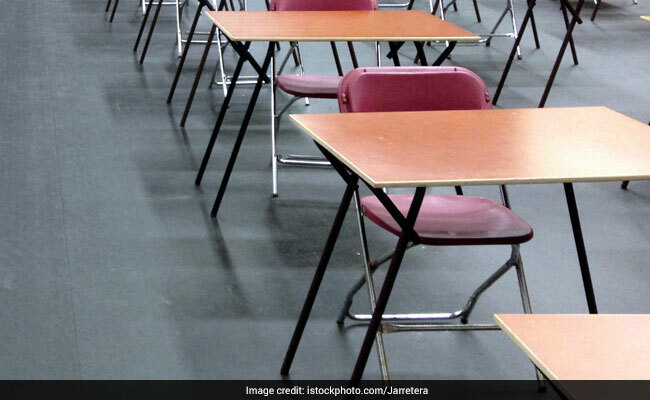 “The class 10 and class 12 board exams will begin in March next year only .The schedule of the exam is yet to be finalised and intimated accordingly,” the CBSE official told NDTV.